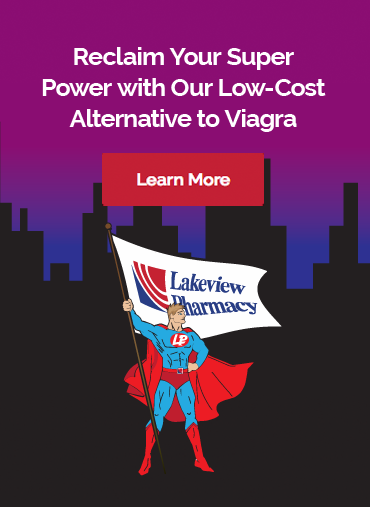 SAVE ON PRESCRIPTIONS & STORE ITEMS! 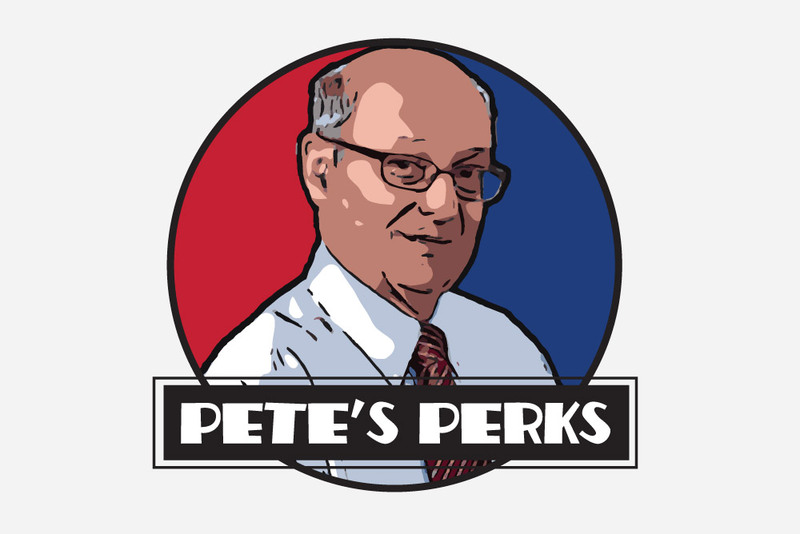 Join Today and Save More! 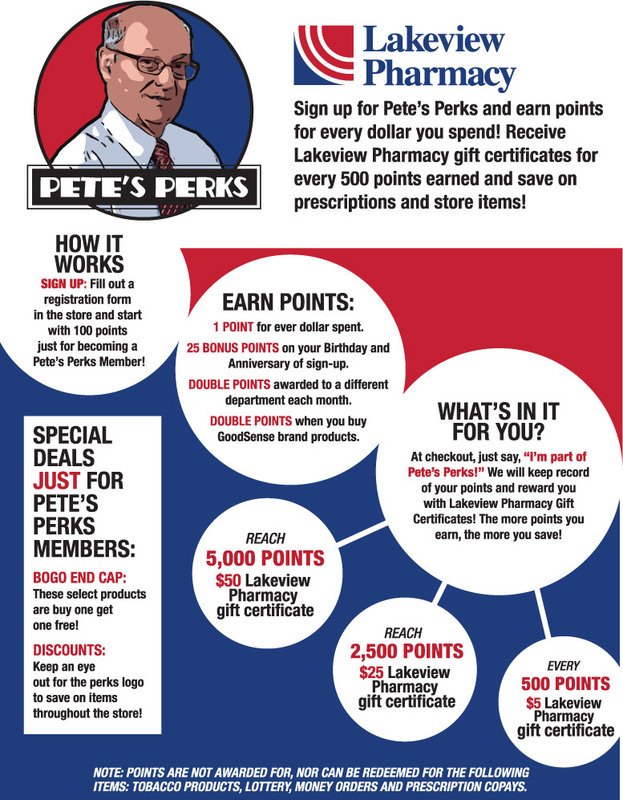 Pete’s Perks members benefit from special deals and earn Lakeview Pharmacy Gift Certificates! Click on the PDF below and learn how to become a member!